Google has ditched the Voice Match unlocking feature from the Pixel 3. The feature, which allows a person to unlock their phone using their voice, was available on the Pixel and Pixel 2. We don’t know why Google has dropped the functionality. Google has removed its Voice Match unlocking feature from the latest Pixel smartphones. The option is available on both the original Pixels and Pixel 2s, but Piunikaweb recently discovered it was missing from the new Pixel 3 and Pixel 3 XL. Voice Match integrates with Google Assistant to offer a set of personalized actions and results for smartphones and smart speakers. On smart speakers, this could mean identifying a specific family member’s voice to tell them what’s on their personal agenda. With smartphones, its features include making calls, operating third-party apps, and unlocking the phone. The Pixel 3 still allows you to use your voice to operate some aspects of your device — such as looking at your personal email, calendar, and contacts — but the device unlock aspect has been removed. This may come as a disappointment to fans of the feature and we’re not entirely sure why it was ditched. 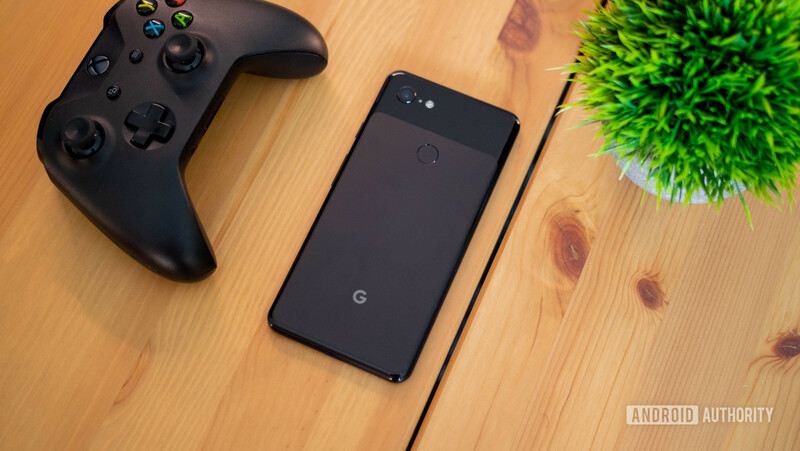 Google has been promoting the Pixel 3’s security-focused Titan M chip recently and Voice Unlocking isn’t a completely secure method of accessing a smartphone, so it may be an attempt to tighten up device protection. The company also dropped Android’s stock face ID functionality Trusted Face from the Pixel 3, likely for the same reasons. That being said, it’s odd for the more secure smartphone to lose functionality deemed suitable for the ostensibly less secure Pixel and Pixel 2 (which don’t include the Titan M chip). The jury’s still out on this one.